Develop skill in improvising, soloing, conducting, composition, and improvisation. 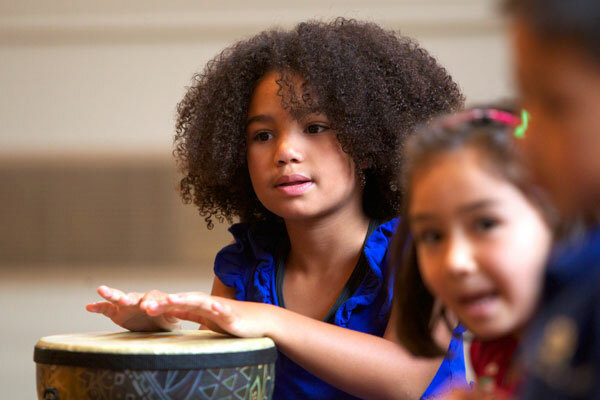 Rhythm Kids students will need their own drum to use in class and at home. A djembe is preferred, but any hand drum will work, so please use what you can find. There are drums available on Amazon or you may purchase a drum from Djembe Direct and use the code RHYTHMKIDS to receive a 5% discount. Shipping is FREE.